It is the most mystical of all gems! And why not, according to Vedic Astrology, the planetary energy of the Chrysoberyl cat’s eye is that of Ketu – South Node of the Moon. The mysterious and mystical, the dervish among the planets, Ketu! 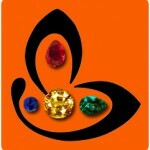 Gemstoneuniverse presents two new lots of Cat’s eye gemstones Chitra 2012 and Dhvajaa 2012. 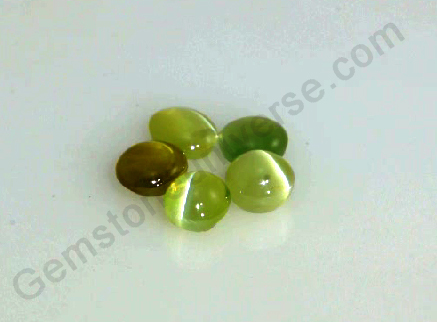 These are some of the finest jyotish quality Chrysoberyl cat’s eye for talisman purpose. Cat’s eye is also known as Lehsunia, bidalaksh or Vaidurya in Hindi. Cat’s eye is a phenomenal gemstone and displays the effect called chatoyancy, where a sharp band is visible as a light source is focused on it. The band seems to open and close like the eye of a cat, as the light moves. Those gems are the most prized among chrysoberyl cat’s eye that have the sharpest chatoyant band. Chrysoberyl cat’s eye is Beryllium Aluminum oxide and is always cut en cabochon to highlight the chatoyancy. The term cat’s eye IS reserved for Chrysoberyl cat’s eye only. 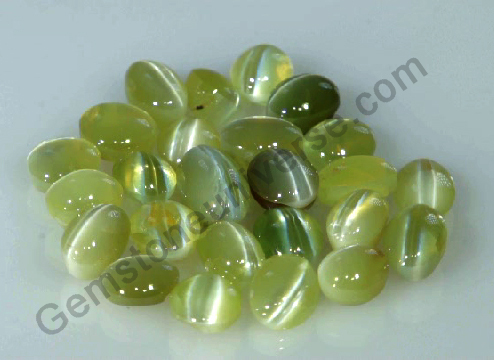 To read more about chrysoberyl cat’s eye click here. Chrysoberyl cat’s eye is a stone that has been highly valued in the orient. They believed that it could protect against evil eye and black magic. 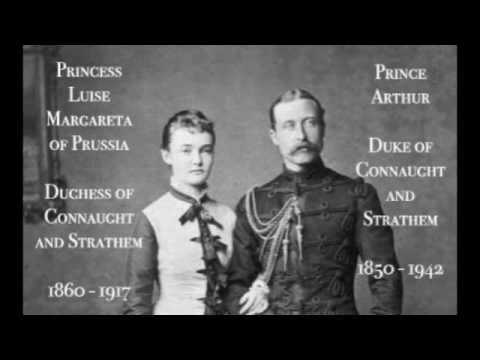 It was also believed that it heals ailments and defects of the eye by protecting the visual center of the brain. But this gemstone became more popular in Europe when the Duke of Connaught gave a cat’s eye engagement ring to Princess Luise Margaret of Prussia. Break the spell now and take your pick!